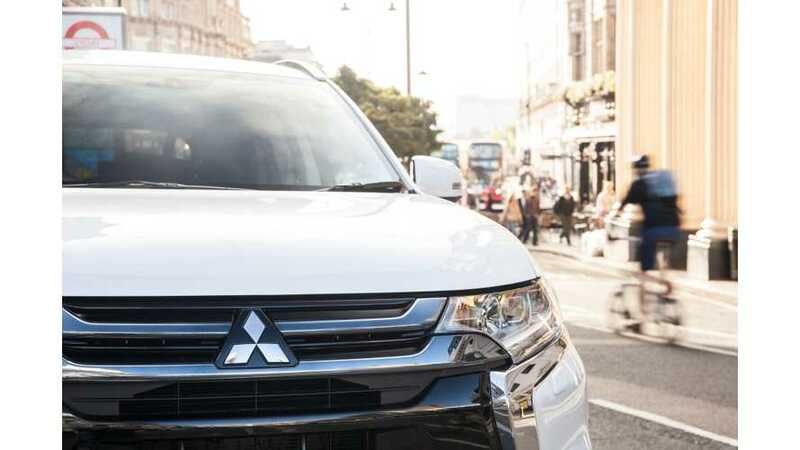 The Mitsubishi Outlander PHEV is perhaps one of the most anticipated plug-in vehicles in the U.S., but after 7 or so delays (it might be more...but that is our current tally), we've basically given up on this plug-in SUV ever being sold in America. 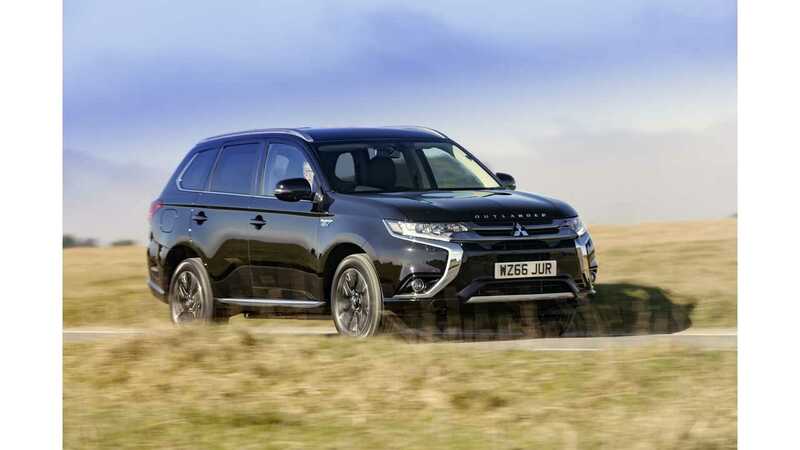 However, Mitsubishi now says the Outlander PHEV is on track for launch in the U.S. in the relatively near future, although in saying that, the company actually managed expectations for the plug-in SUV back even further. 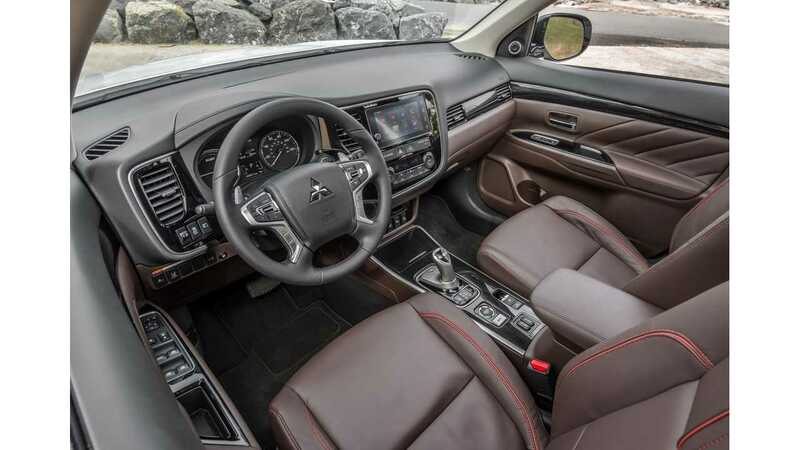 Don Swearingen, executive vice president and chief operating officer of Mitsubishi North America says that the U.S. version of the Outlander PHEV will debut sometime later this year. However, the plug-in SUV will go on sale in the U.S. sometime next fiscal year...of Japan. The current Japanese fiscal year ends on March 31, 2017 and the next fiscal year runs from April 1, 2017 through March 31, 2018, so we can expect the Outlander PHEV to go on sale in the U.S. no later than by next March (if we're to believe Mitsubishi this time). Aside from Swearingen, a "Mitsubishi PR representative" is credited with providing this new launch timeline for the Outlander PHEV, so there are at least 2 Mitsu sources we can cite this time (or cuss at when March 31, 2018 comes and goes with no Outlander PHEV on sale in the U.S.). 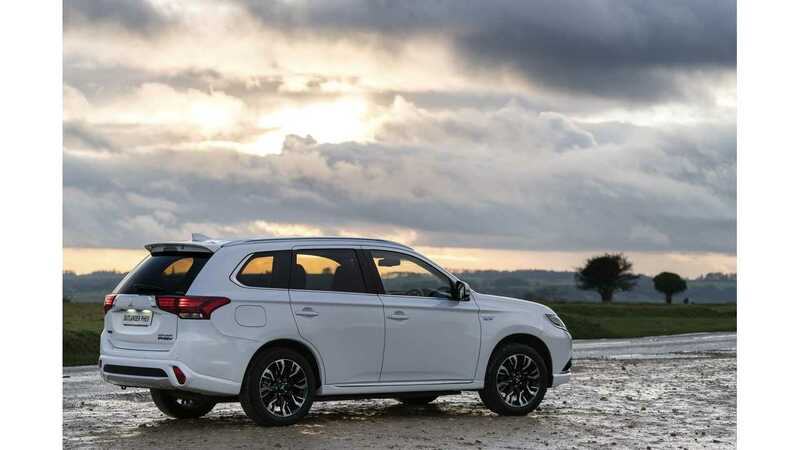 As mentioned above, we've all but thrown in the towel on the current Outlander PHEV as it stands as coming stateside, but for those who haven't given up, there's perhaps a new bit of hope here...maybe. Our advice to Mitsubishi at this point would be to just stop talking about it until AFTER the plug-in is launched in the US, because it is just getting absurd at this point.